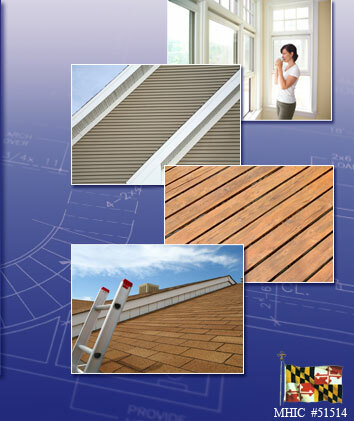 Excel Remodeling Corporation is a locally owned, and operated home improvement company specializing in Deck Installation serving Owings Mills, Pikesville, Towson, Baltimore City, Baltimore County, and throughout Maryland, MD. Deck Installation in Towson, Owings Mill, Pikesville, Baltimore County, Baltimore-Maryland-MD metro area. Copyright 2009-2010- Excel Remodeling. All rights reserved.